Pastime spent most of her years on Lake Erie berthed within sight of the Lyman Boats factory in Sandusky, Ohio, where her keel was laid in 1967. 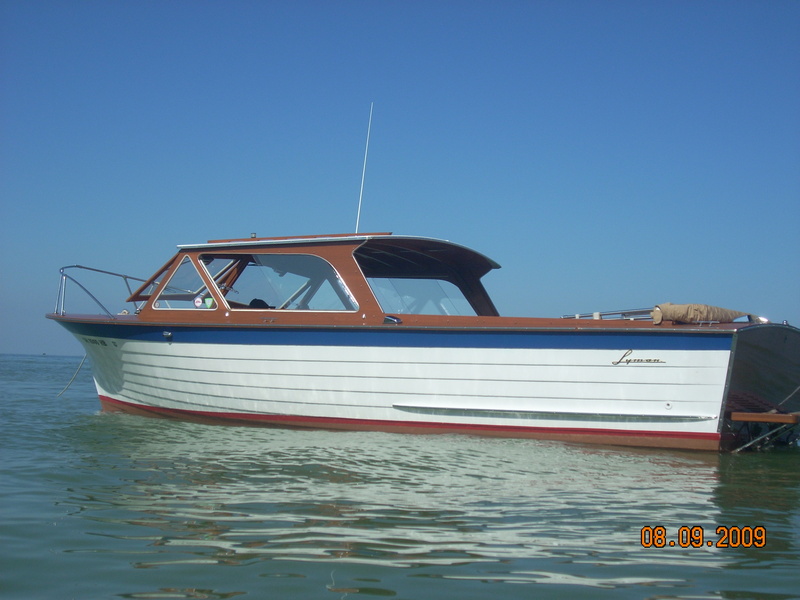 She has served as a family boat for all to enjoy and each spring meticulously freshened and returned to like new for another glorious summer of cruising, fishing and relaxing. 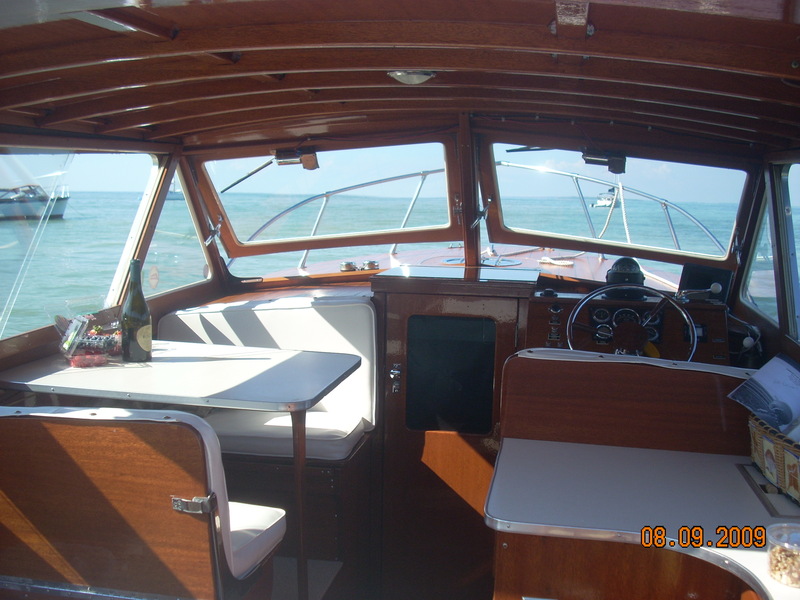 Pastime was purchased in 2011 by the Haines’ and trucked from Ohio to her new home on the Connecticut River where her tradition continues as a well-used and lovingly maintained family boat. We hope you enjoy her as much as we do.